Cycling Without Age is a movement that started in 2012 in Denmark and was recently brought to Northwest Arkansas by passionate community members. BikeNWA, is launching the program this July with a focus on helping the elderly and disabled get back on their bicycles, by offering free bike rides on special electric assist bikes called trishaws. 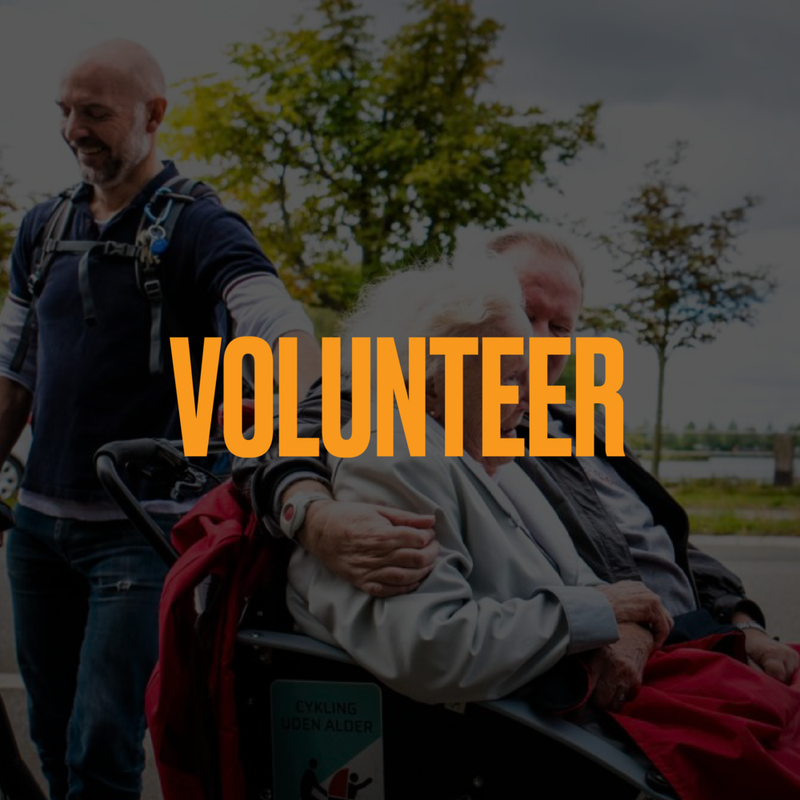 Initially, BikeNWA will seek volunteers (pilots) to sign up to take elderly residents at assisted living centers along the Razorback Greenway on rides. It’s all driven by people’s own motivation and depends on community members wanting to give back and make a difference in peoples lives. Northwest Arkansas is the first community owned program in Cycling Without Age and is working to add more miles and smiles for elderly and disabled residents of Northwest Arkansas. Get in touch at candice@bikenwa.org.